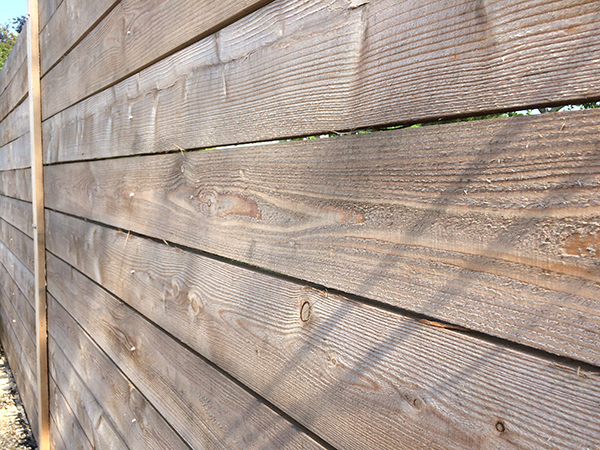 Square-edge cladding boards are simple 25mm sawn planks available in a range of widths which can be overlapped to form horizontal cladding or used vertically to form Yorkshire boarding or open-board cladding. 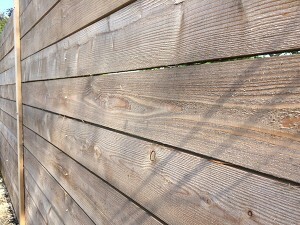 Generally, square-edge cladding boards are supplied green (wet) with a sawn finish although the boards can be planed smooth if required. 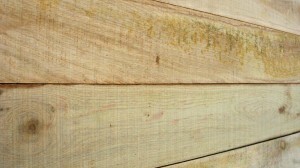 All cladding species are available for this profile although we do not recommend finger-jointed oak and sweet chestnut. Length Random lengths from 2.0 – 6.0 metres, depending on specie.